My roommate read this recently, and really enjoyed it. She said there are plenty of twists and turns. I think she may have phrased it as "Would you like some novel with your plot twists?" It's on my TBR, and since people seem to like it, I'll probably read it...eventually. Haha, I love when someone gives a really fun recommendation like that. Thanks for a great review. 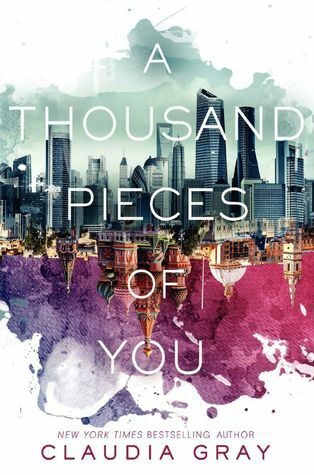 I've read another review of it and it didn't sound like you read the same book :) I love the cover, I love time travel, I occasionally read YA if it has some component besides just teen romance. I will put this on my wishlist. Oops, wrong attribution! The review I read was actually at Pages Unbound. I don't know too much about the science of potential time and space travel, so I sort of glossed over the explanations and stuck with the story. But I could certainly see how that would irritate someone with more knowledge!